This volume in the Chen Kung Series presents the two-person Tui Shou exercises of the Eight Styles and Four Skills of Sensing Hands (popularly known as “Pushing Hands”). The main purpose of Sensing Hands—and also Greater Rolling-Back (Da Lu) and Dispersing Hands (San Shou)—is to learn how to Interpret the movements and changes of the opponent, and, just as importantly, how to sense your own defects. The Taijiquan Classic says, “Through knowing yourself, you can know others,” so in Taijiquan, you learn how to interpret yourself first, and then apply it to an opponent. Every gesture in Sensing Hands (as well as in Greater Rolling-Back and Dispersing Hands) is designed to be practiced with the idea that you are being neutralized before actually expressing the energy to knock over an opponent. The exercises in themselves are a stalemate of joined movements. To practice otherwise, with the idea of winning and actually Issuing, destroys the very cause for learning how to Interpret. Issuing will come later. It will develop without your expressing it in the exercises. 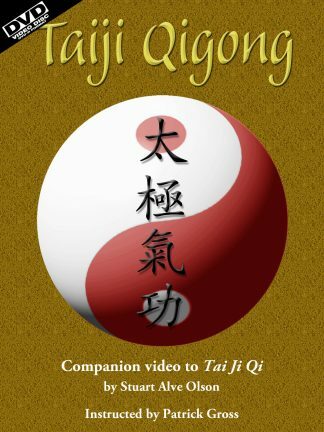 While the companion book Tai Ji Jin (vol. 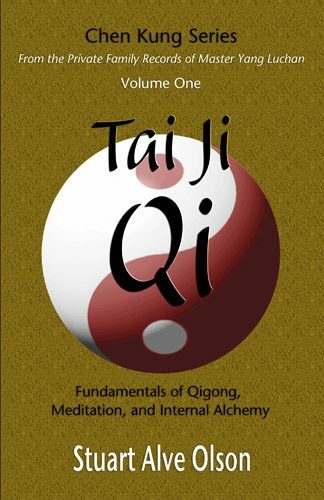 2) explains the various Intrinsic Energies (Jin) of Taijiquan, Tai Ji Tui Shou and Tai Ji San Shou and Da Lu (vol. 5) teach you how to develop them. 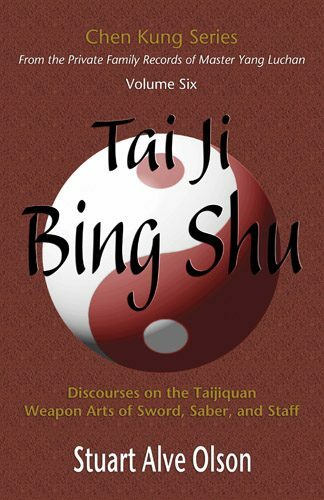 As Chen Kung says, “If you cannot do Sensing Hands correctly, how could you ever hope to advance or find any satisfaction in your Taijiquan practice?” Training these two-person exercises, then, is as important as the solo practices of Tai Ji Qigong and meditation (vol. 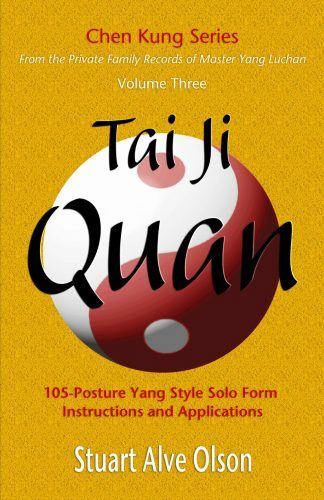 1), the Tai Ji Quan form (vol. 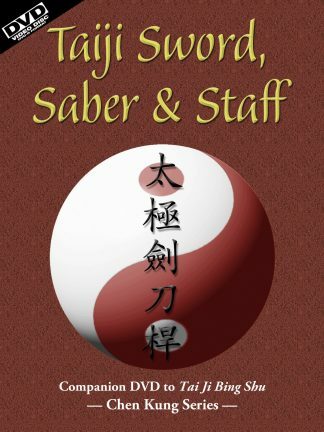 3), and the Tai Ji weapons of Sword, Saber, and Staff (vol. 6).